A stolen Picasso vanished for 20 years. Then the art world’s ‘Indiana Jones’ took the case. 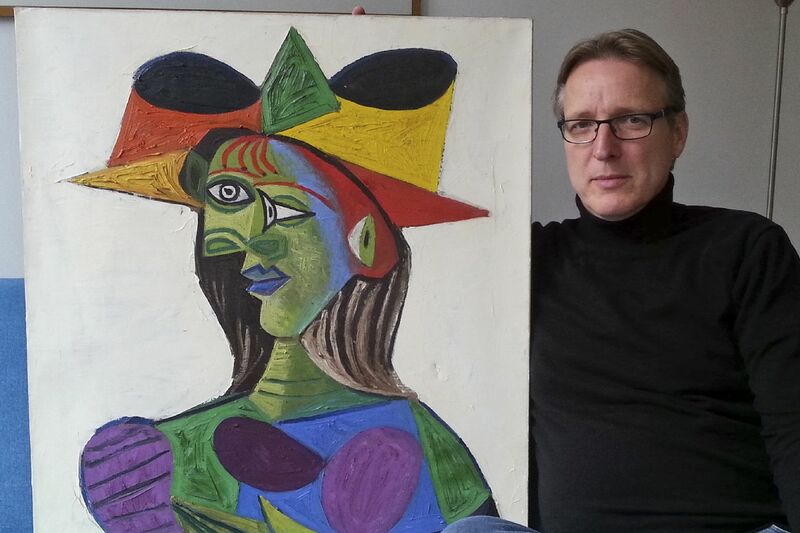 Dutch art detective Arthur Brand recovered "Buste de Femme," a Picasso painting valued at $28 million that was stolen in 1999.